Living in Spain for 21 years, you’d think I’d have been to Portugal at least once, but last week I visited Lisbon for the first time, as a Christmas present from my dad. Safe to say the city was beautiful and I’m definitely returning to Portugal to visit Porto and Faro, as I’ve heard so much about them! 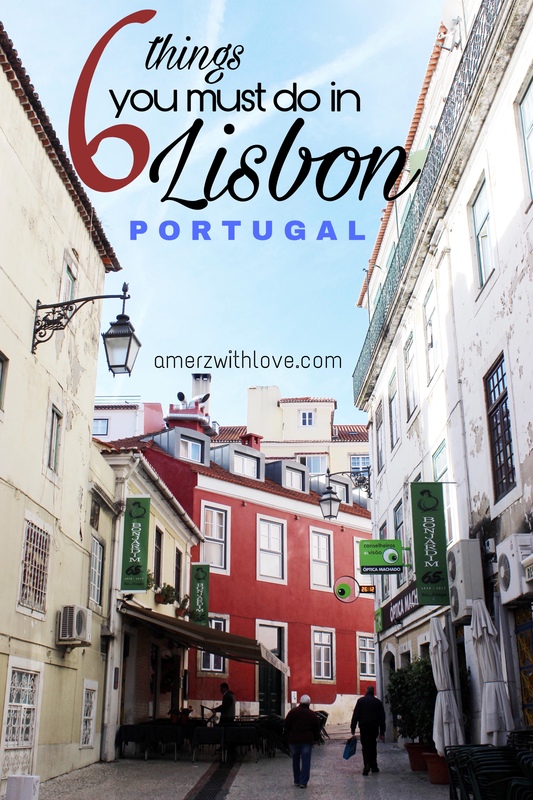 I thought I would put together an easy guide for anyone heading out to Lisbon anytime soon, as I myself was pretty much confused as to what to do in the city. 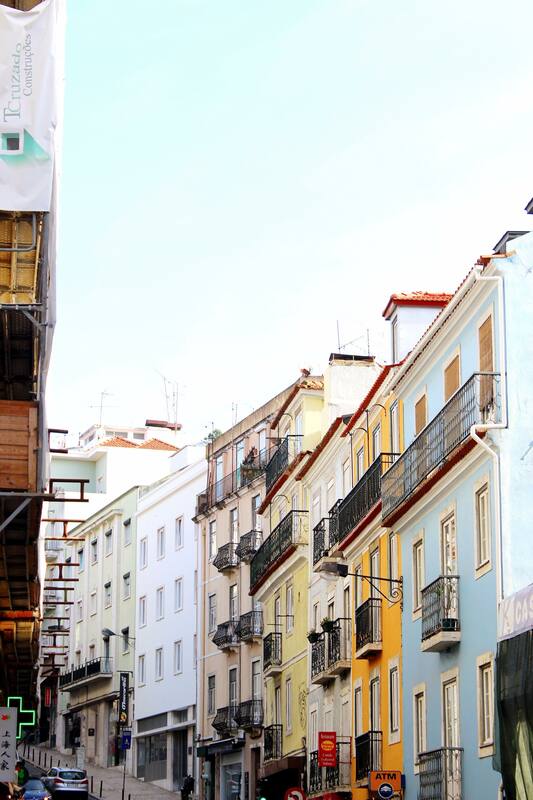 Without further ado, here are the top 6 things to do in Lisbon! 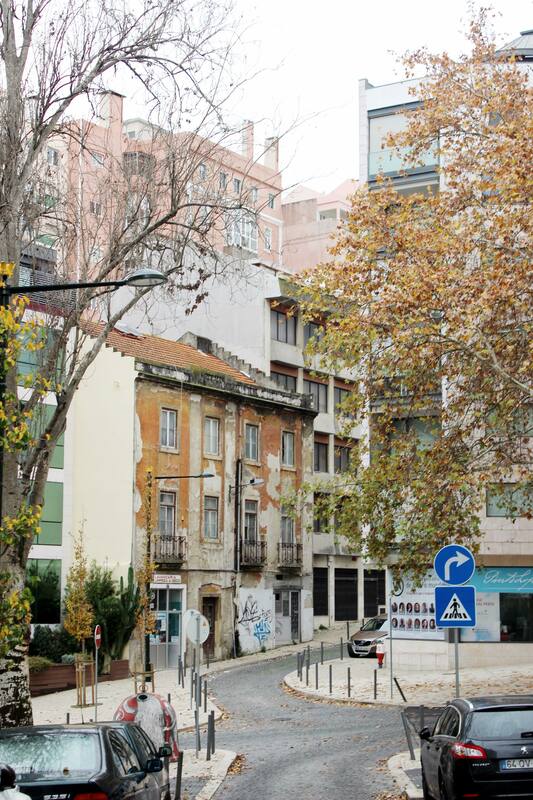 This is where you’ll find Lisbon’s old town. You’ll find yourself surrounded by pastel houses, colourful tiles and yellow trams, which is basically Instagram heaven. Places to explore around the area include the Sao Jorge Castle, the Santa Justa lift, Sé de Lisboa and the Portas do Sol viewpoint. Don’t forget to visit the Praca de Comercio as well! Of course seeing the yellow tram, and riding one is a different story. 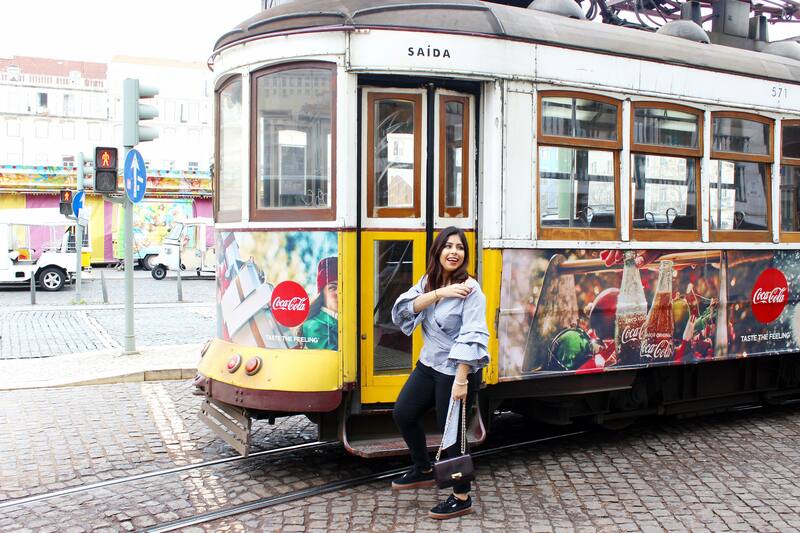 We had a Lisbon travel card and were allowed to ride any trams. If you take the tram number 12 from the bus stop near the Santa Justa lift, it will drop you off to all these places previously mentioned in Alfama. You will also spy a lot of tuk tuks roaming around, and can take a personal tour with them or a ride to the Sao Jorge Castle, as there’s a lot of steep hills. 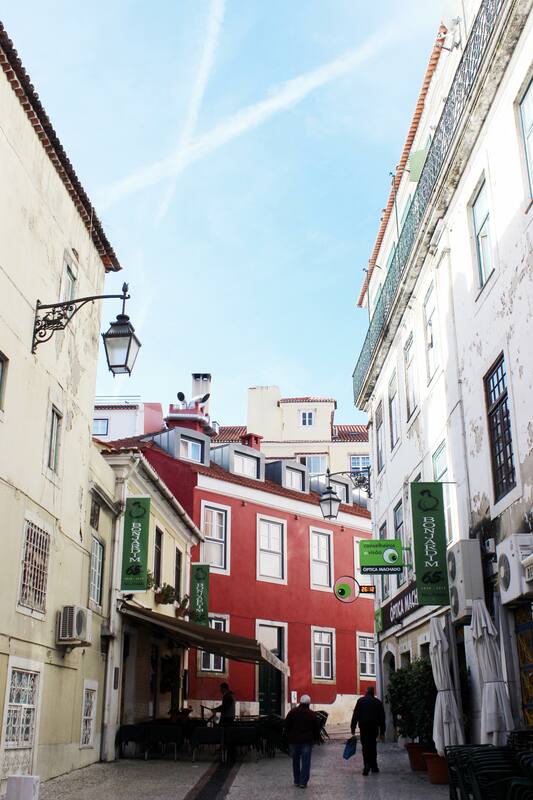 If you spend more than2 days in Lisbon, taking a trip to Sintra is definitely worth it. There are so many palaces and beautiful castles to explore there, we didn’t get time to fit them all. 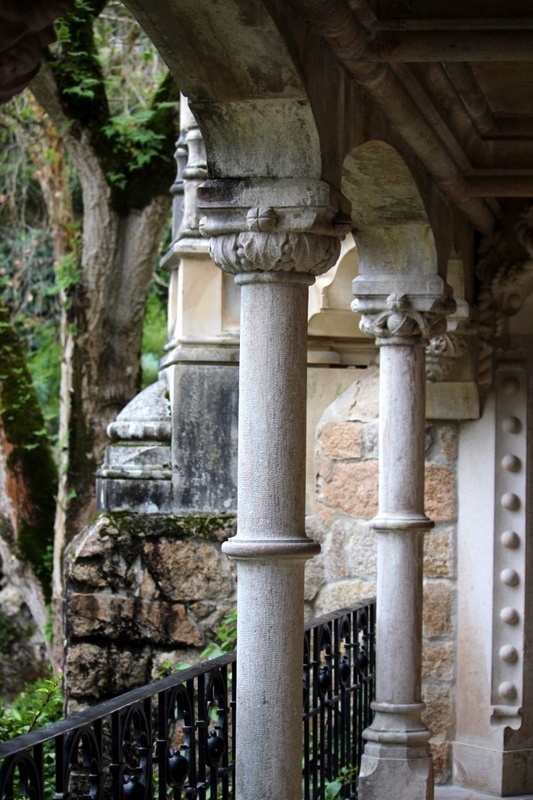 If you have time it’s worth visiting Sintra for two days, as I’ve heard Cascais is beautiful as well. 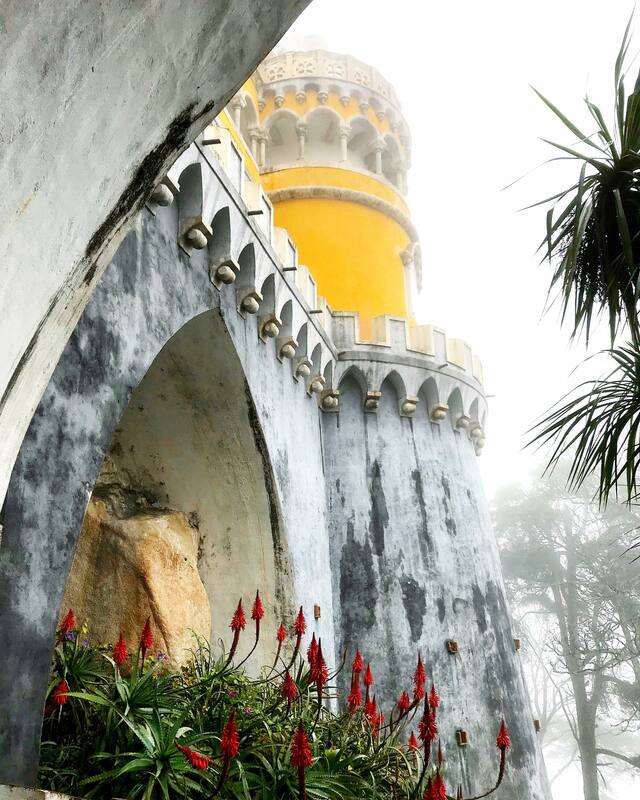 The Pena Palace, Quinta de Regaleira and Palacio de Monsterrat are the ones you must visit. You can’t visit Lisbon and not have a pastel de nata. You’ll find these famous custard tarts everywhere, and they’re just €1! 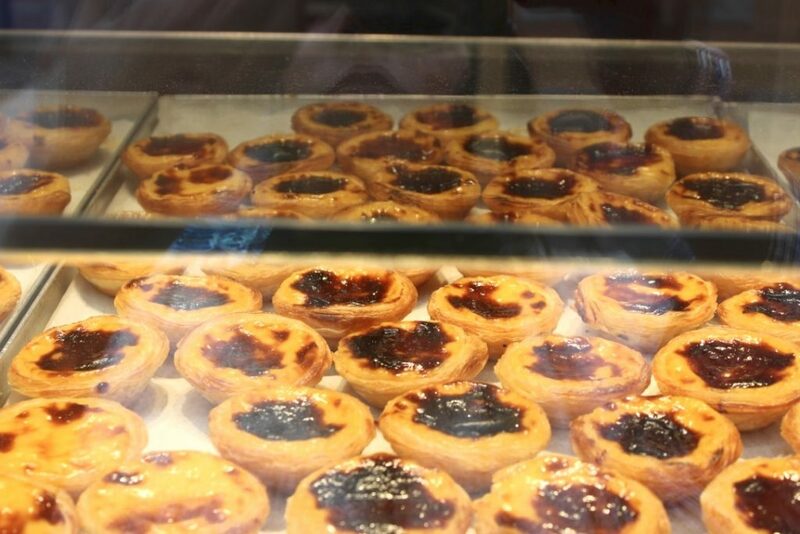 The best places to try them from are The World Needs Nata, which you’ll find right beside the entrance of the Sao Jorge Castle; and at the Pasteis de Belem, which is where this pastry originated from. 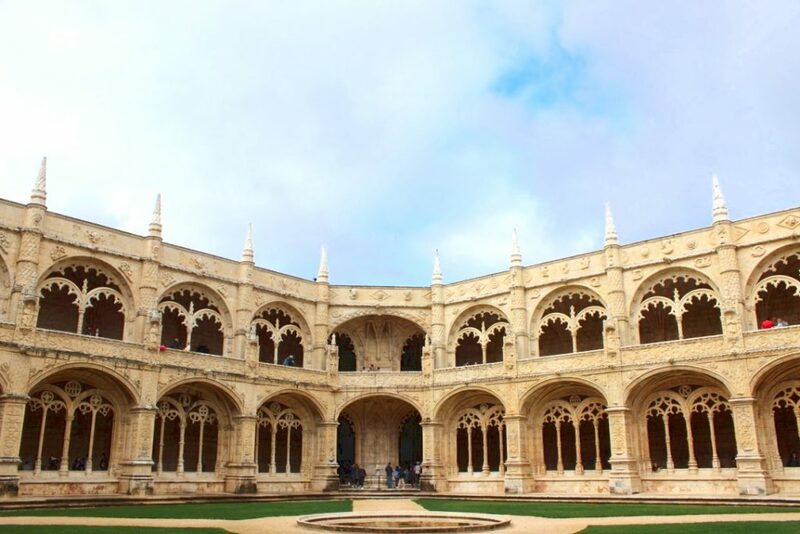 The Belem district is in West Lisbon, and you’ll find many tourist attractions there including the Jeronimos Monastery, which is absolutely stunning! There’s usually a big queue to get tickets but if you go to the museum entrance they sell tickets for the Monastery as well, so you can easily cut the queue and head straight in. The Belem Tower is also a must visit and is a 15 minute walk from the Monastery. You will also get an amazing view of the PONT 25 if you cross over the road towards the riverside, which looks a lot like the Golden Gate Bridge in San Francisco. If you’re into the hipster, Instagrammable vibe, this is the place to go. There’s a lot of cute restaurants for brunch and dinner as well as an rooftop bar which incredible views of Pont 25, perfect for sunset drinks. 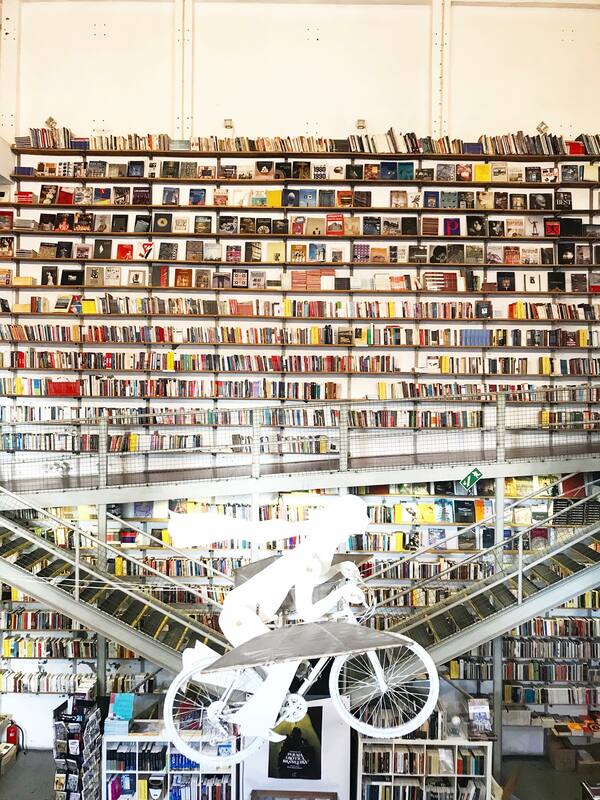 Also, if you’re a book lover like me, head into Livreria Ler Devagar, one of the prettiest libraries you’ll ever encounter. I can guarantee you won’t want to leave! Thank you for reading and I hope you enjoyed this post! Have you got anything else to add to the list? Let me know in the comments below! "6 Reasons why you should visit Gran Canaria"